Jason Dufner 16/1 hasn’t had the greatest of years so far, but this week sees him tee it up in what obviously must be one of his favourite tournaments of the year. Apart from being the defending champion of the Zurich Classic, Jason has not been outside the Top 10 since 2009 and I am sure he will want to keep that record going. 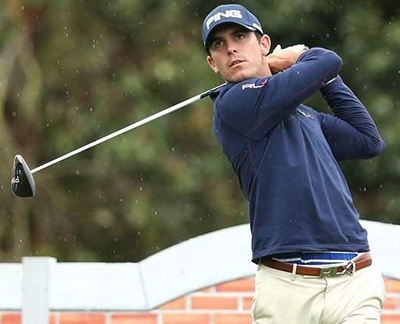 Billy Horschel 25/1 seems to be in a rich vain of form notching up his third Top 10 finish in his last three events at the RBC Heritage, Billy also has another Top 10 finish making that four from eleven events. Horschel is yet to win on the PGA Tour, but in his current form I can’t see that statistic lasting too long. Its been an eventful year for Thorbjorn Olesen 25/1 after pulling out of the Houston Open with an opening round of 82, he promptly turned up at The Masters and made the Top 10 on his first outing at Augusta, what made that finish even more impressive is the fact he shot a 78 in the first round, but closed with a pair of 68s. Many people have tipped Thorbjorn to achieve big things after he notched up his first win last year at the Sicilian Open and I think he could be a good each way bet here this week. 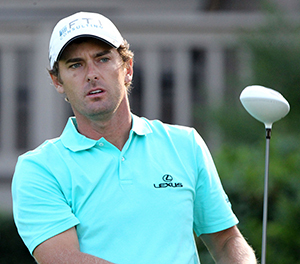 Charles Howell lll 40/1 has had a good year so far with six Top 20 finishes so far, but it was a surprise to see him miss the cut at last week’s RBC Heritage tournament. Charles started the season with a bang, notching up two Top 3 finishes in his first two tournaments, he then followed that up with a Top 10 in his third event of the year. Howell has had two runners-up in the Zurich Classic and seems to enjoy this event so look for him to get back to challenging here this week. Jeff Overton 50/1 had a runners-up finish here in 2010 and he had another Top 20 here last year. 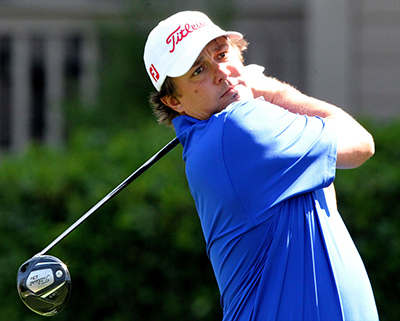 Jeff has had two weeks off since his Top 10 finish at the Texas Open, which was his second of the year. Overton is still awaiting his first PGA Tour victory and while I don’t think that will come this week, I do feel, he’s starting to get back to where he can challenge. I must admit I was surprised to see Shane Lowry 150/1 this far down the betting odds. I know he missed the cut in his first PGA outing of the year, but he did have a Top 15 finish in the Texas Open. Shane has won two events on the European Tour and I think the PGA Tour could suit the lad from Mullingar.